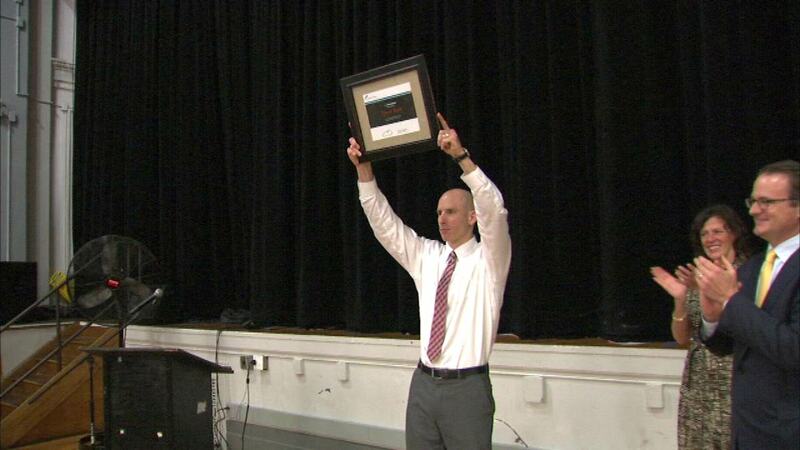 CHICAGO (WLS) -- Hundreds of students on the city's West Side cheered on their principal Friday as he received a special award. Tyson Kane, principal of Chicago Bulls College Prep, received the Ryan Award for his work in helping minority and low-income students work towards academic success. He was chosen out of nearly 100 principals in 11 states.